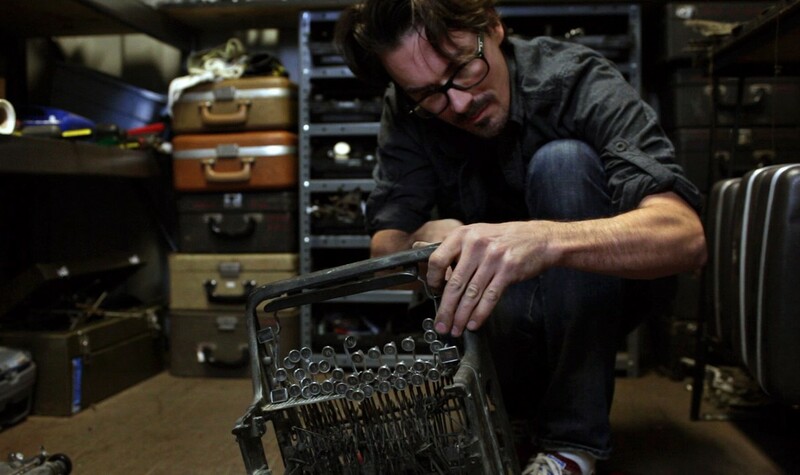 It also movingly documents the struggles of California Typewriter, one of the last remaining repair shops in America dedicated to keeping the aging machines clicking. In the process, the film delivers a thought-provoking meditation on the changing dynamic between humans and machines. By looking at our own relationship with technology, old and new, California Typewriter asks whether digital age’s emphasis on speed and convenience is more for our benefit, or for the machines. A three time Grammy Award winner and nominee, Doug started out his career making music videos and documentaries for the likes of Sting, Lenny Kravitz, Madonna, Pulp, Aerosmith. He has directed hundreds of commercials for brands such as Levi's, Mercedes, Smirnoff, Virgin, Ford. CALIFORNIA TYPEWRITER is his latest feature film . Please join us following the film, for food and drinks at The Derrick - 620 8 Ave SW.
"This quirky, obsessive documentary is about so much more than broken keys and busted type wheels. It's really about how we create art. " "Anyone who loves machines, poetry or, better yet, the poetry of machines should see it ... "